Every year on the tropical Indian Ocean island of Reunion there’s a music festival called Sakifo. 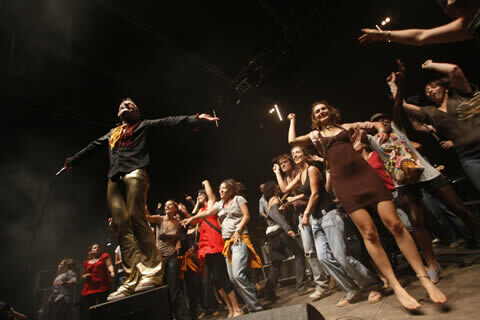 And every year, without fail, the organisers invite a selection of contemporary South African musicians to participate. Over the years the invitees read like an honours list of the South African music industry from Johnny Clegg to the original Max Normal, from Lark to 340ml and where did you think Tumi and the Volume inked their French record deal? Yip, don’t be fooled by the laidback vibes, there’s serious business going on at Sakifo. The festival basically levers on its position as a springboard between the developed markets of France and Europe and the under appreciated talent of Africa and the Indian Ocean. 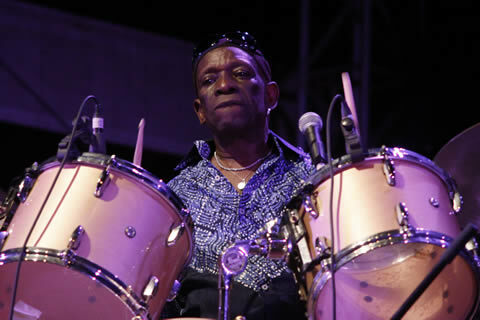 Each year they brings the very best alternative French pop, a smattering of international A-listers and mix it up with more underground island reggae vibes and a whole bunch of contemporary African musicians. And this year, as is their custom, they invited Mix ‘n Blend and EJ von Lyrik to woo their crowds. 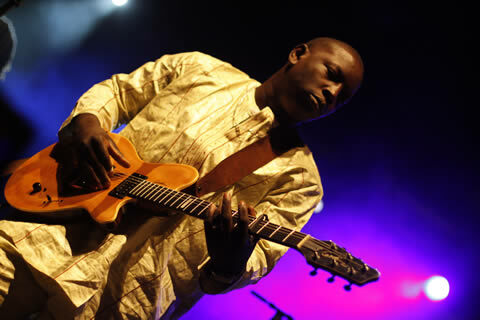 And to build on the concept of Sakifo as a springboard to lucrative European markets and audiences, they launched the Indian Ocean Music Market at this year’s festival, to further facilitate the cross-pollination between festivals, musicians and booking agents in Africa, France and the Indian Ocean Islands. 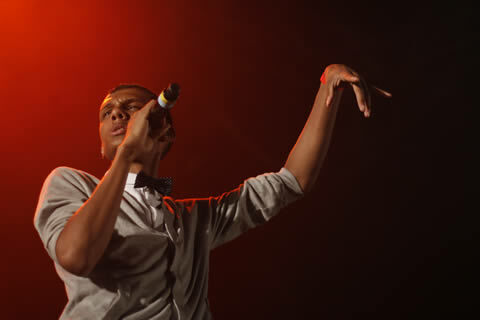 Some French Nietzsche Pop from Stromae. “So how did you get invited?” I ask. *All images © Pascal Quiquempoix. More S.A artists in Reunion please!!! Excellent Place! performed there twice, great festivals, and an island full of talented people, artists, muso’s you name it. They get such great support from the govt for all their projects, makes me naar when i have to come back to the Kaap and Jozi with all the haters and hipsters. I’m better read than you think Anonymous… I’ve done my time wtih Friedrich Wilhelm Nietzsche… not that I enjoyed it as much as say Bukowski or even Camus. Now did you read the link? Or are you just taking potshots here? nihilism poephol. read the story. heh, love it when the anons get owned.  Kif story, i didn’t even know about this festival. Now there’s another reason to get to reunion! more Reunion artists in South Africa please! 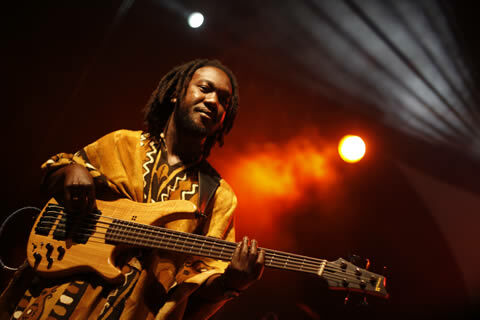 would love to see Daniel Waro perform again.